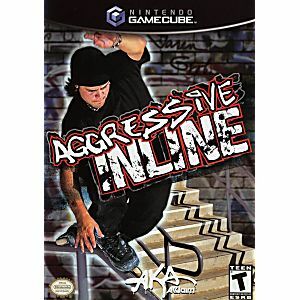 An extreme sports title that centers on inline skating, Aggressive Inline features seven massive levels, a comprehensive stage editor, and a licensed soundtrack. 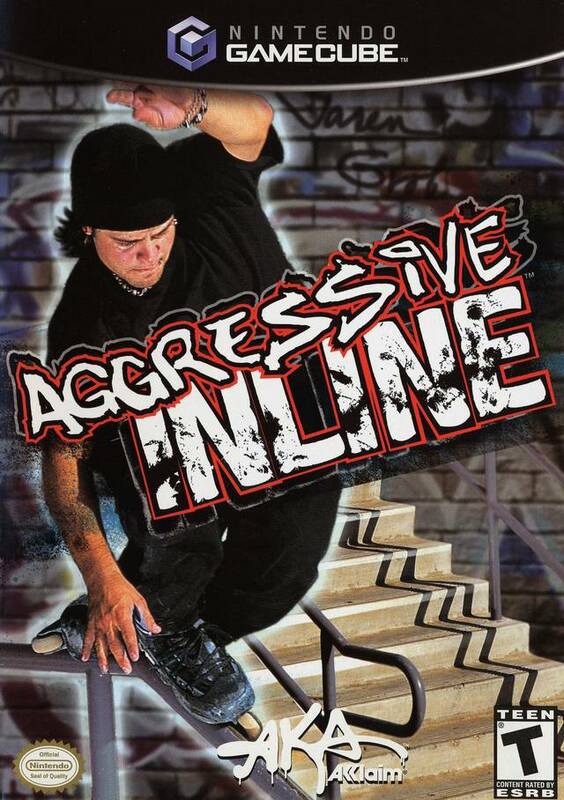 You can choose from an array of professional inline skaters--including Jaren Grob, Chris Edwards, and Shane Yost--and showcase your talent in various interactive skate parks. Perform a variety of manuals, grinds, big-air tricks, wall flips, hand plants, and more, to build up your Juice Meter and avoid elimination.